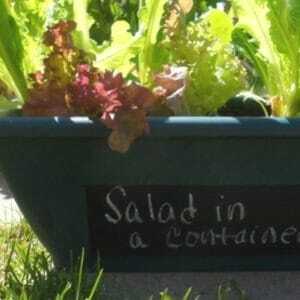 ow to grow salad leaves or lettuce in a container or pot. Just clip what you need to make salad and it grows back in a week! 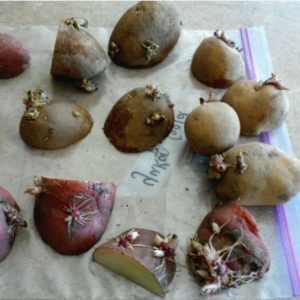 Growing potatoes is a fun activity the whole family can enjoy. 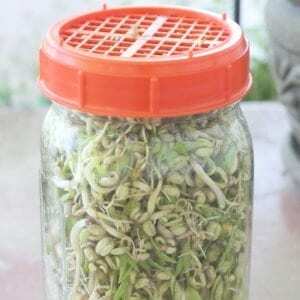 They can be grown in trenches or in containers.